You want to find a reliable contractor if you are looking for a siding company for your home’s improvement. This is an important investment that will increase your home’s value. 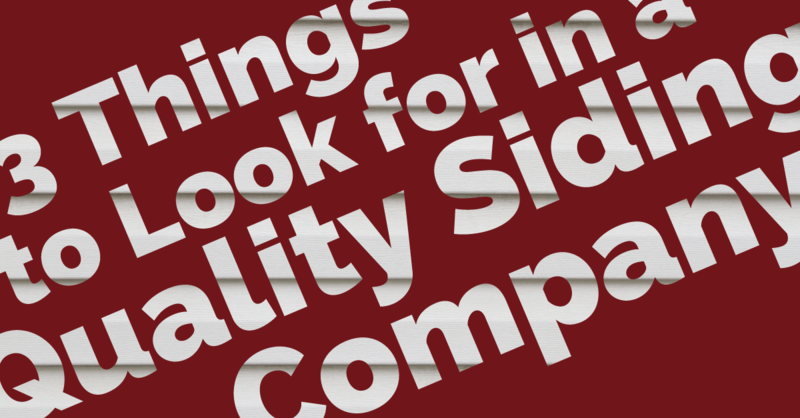 A siding company should also have high safety standards for installations. The contractors must be familiar will all types of sidings and know what will work best on your home. 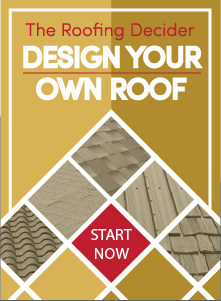 There are several types of licenses and certifications for building contractors working on roofs, siding and window installation. Check out California State License Board for certifications for all contractors working on your home. Straight Line Construction serves the Sacramento area and is licensed in several fields including roof, window and siding installation. Our project consultants and field managers are licensed for all your siding projects. We have been certified by the manufacturers of the siding products we use, which requires extensive training in the installation of their materials. Straight Line Construction has an A+ rating with the Better Business Bureau in California. We are known for having the highest safety standards while installing siding, roofing, windows or building decks. Check our website for testimonials from former clients. Straight Line Construction offers several types of modern siding to replace the old vinyl siding. This includes cement board and hardwood products that are far more durable than the old peeling vinyl. Our expert project consultants respond immediately to your request for a quote. We will discuss the best siding options for your home, based on your budget and architecture. We work as quickly as possible to limit inconvenience. Jobs are scheduled for the best time for you and your family. We carry warranties for our work for five to 25 years, depending on the project. Many companies we use offer warranties for up to 50 years for their products. A Field Project Manager inspects every job we complete for quality control. We also carry $4 million in liability insurance that covers any damage to your property while we are working. Contact us to schedule a meeting with you to determine the best siding replacement for your home. We will discuss the Ygrene(r) Energy Fund financing options. Straight Line Construction is a certified Ygrene California contractor.